The smarter way to keep protect from the internet during a sleeping hour is Enable Sleeping Mode in WiFi Router. Enabling sleeping mode will auto control your wifi router when there is user activity and it will save power as well as avoid extra rf radiation. 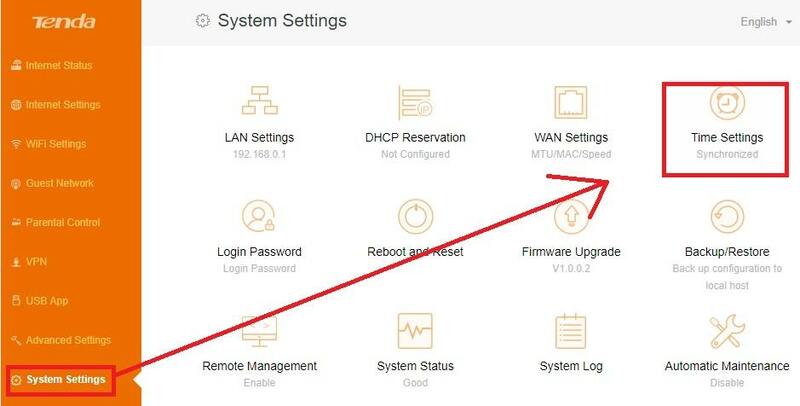 Today technology also takes care of security so the latest WiFi router loaded with many security features like parental control for internet activity for children. 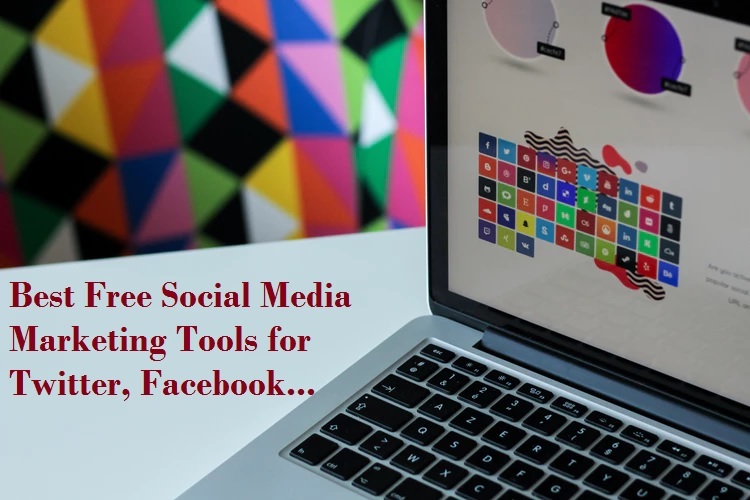 To save time during study hour internet schedule time and internet control feature to protect your kids from cybercrime. If you are upgraded with latest 11 ac WiFi router you may get also many useful features. In this post, you will get an excellent sleeping mode feature for your wifi router. Sleeping mode should use those who using the WiFi router in the bedroom. In every electronic device, there is a sleeping mode option to save your device from the time when not in use. After enabling sleeping mode in wifi router you save internet data as well as protection from radiation during sleeping time. 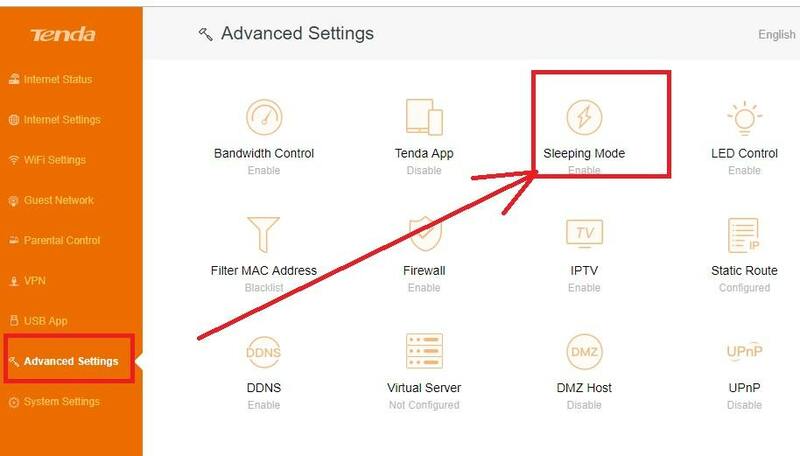 I have used Tenda AC6 wifi router to enable sleeping mode for this tutorials but also support i-Ball 11ac wifi router sleeping mode and Phicomm 11AC wifi router sleeping mode setup. You can follow these steps to enable sleeping mode and Led light control for your wifi router. To enable sleeping mode you should access your wifi router. You can use default login details to access your wifi router mention in back side sticker. Fine All brands default username and password. 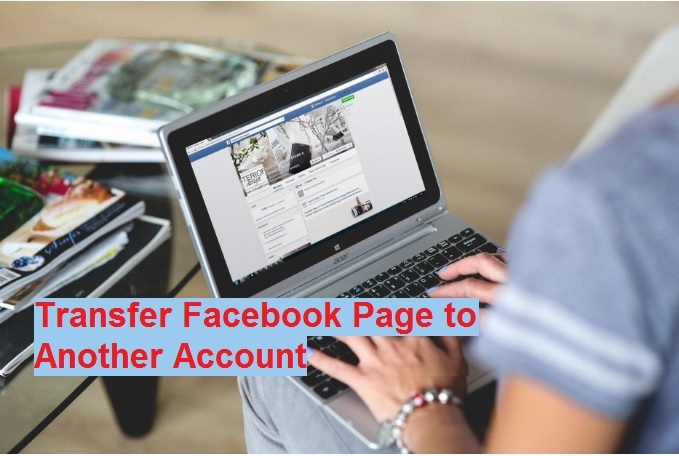 To access your WiFi router first time follow here steps. To enable sleeping mode time should set to correct sleeping mode timing. You can set manual time and sync with your PC/Laptop time. 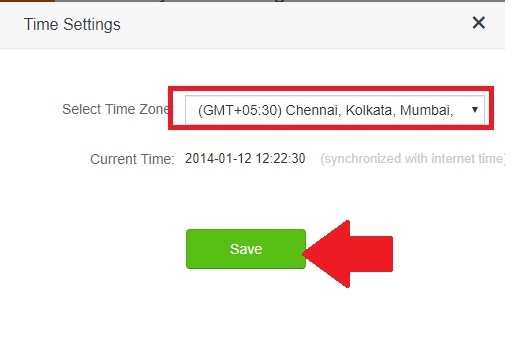 Choose your Time Zone from the list and click save button. Note- make sure wifi router having an active internet connection to sync time with internet time. 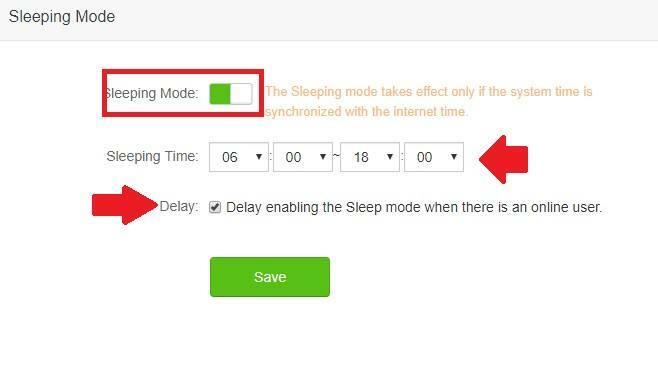 Once you router time set with internet time now proceed to enable sleeping mode option in your router. 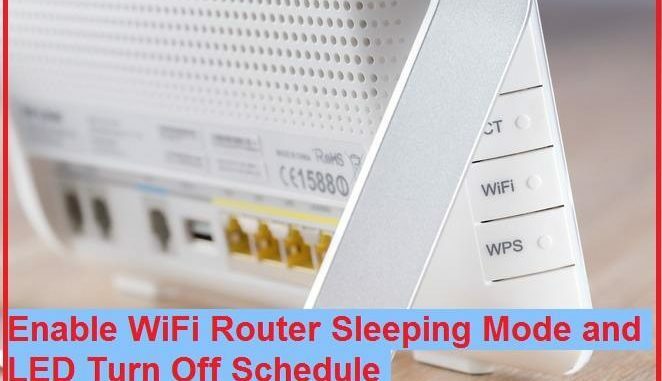 Once you have the login to your wifi router now follow the steps to enable sleeping mode with the time schedule. Now Drag Sleeping mode button to make it switch ON. Sleeping Time– Set the time when Sleeping mode activate and router goes in sleep mode. Delay- If you want to Activate sleep mode when no active user in wifi router than enable the Delay option. In this option, the router will go in sleep mode if no user activity. 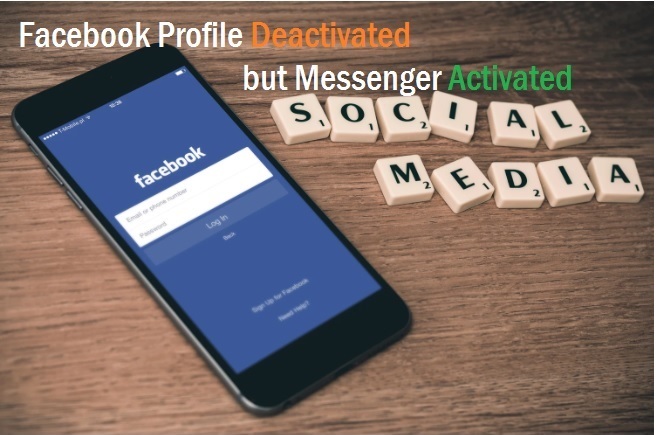 If there is any user activity than sleep mode time will extend until any user using the internet. Do not enable delay button if you want to fix a sleeping time for your internet? Once sleeping time will come internet stop work until sleeping mode schedule not end. Now your router activates in sleep mode and router will go automatic turn off wifi when sleeping mode activates. If your router LED glow whole night and you got disturbed due to lighting than this option for you. Just set the time of auto turn off wifi router led in night and auto switch in the morning with the time schedule. Go to Advance Settings– LED control option. LED Control: there are three option to control WiFi LED light. 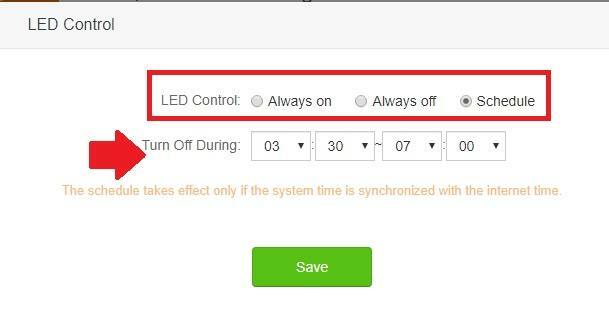 Always on- this option will keep on always LED light in wifi router. Always Off- This option to permanently off led light of wifi router. Schedule- Set the time schedule when LED will ON and when LED light should turn off auto. Always try to turn off the wifi router during sleep time to avoid RF radiation for your kids. These auto sleeping modes and time schedule will help you to control internet automatically. Every latest 11 ac wifi router support sleeping mode option to another useful feature which provides a safer internet experience.